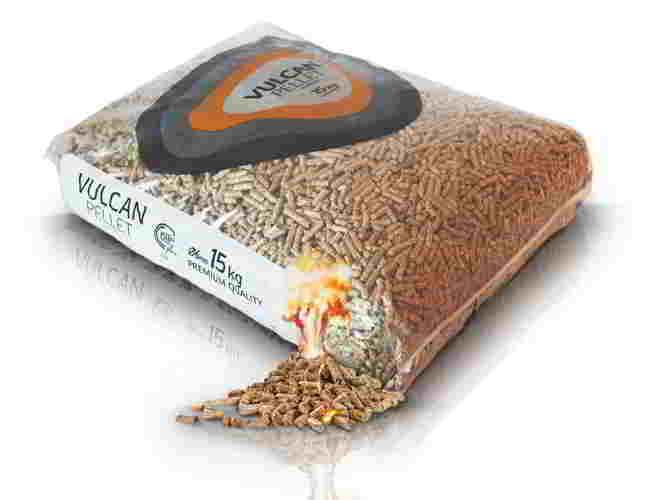 Wood pellets vulcan - Demands and Offers for wood and wood products. ID 468120 Wood pellets VULCAN are made of bark-free fir sawdust. Because bark is excoriated, pellets are produced from 100% pure sawdust. "VULCAN" pellets has DINplus certificate accepted across Europe. DINplus branded wood pellets are reliable quality and ensure consumers that they purchase high quality fuel. Quality is main priority so pellets has very low moisture who brings to great combustion characteristics. To achieve maximum efficiency use pellets only in approved and appropriate stoves and combustion systems. 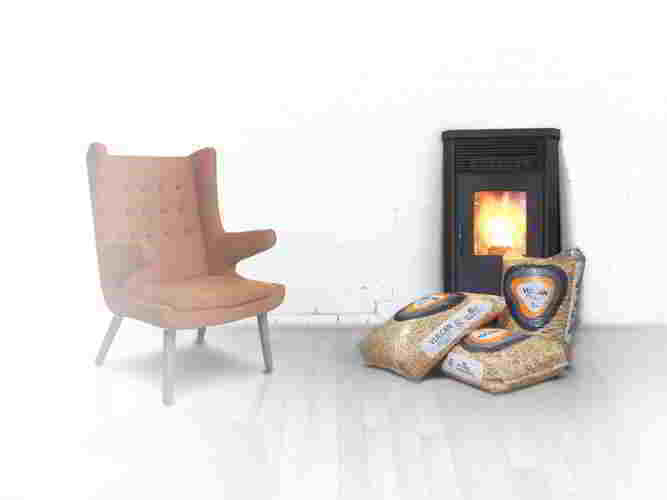 Wood pellets VULCAN are made of bark-free fir sawdust. Because bark is excoriated, pellets are produced from 100% pure sawdust. "VULCAN" pellets has DINplus certificate accepted across Europe. DINplus branded wood pellets are reliable quality and ensure consumers that they purchase high quality fuel. Quality is main priority so pellets has very low moisture who brings to great combustion characteristics. To achieve maximum efficiency use pellets only in approved and appropriate stoves and combustion systems.